We will replace your battery with prices starting from $104.99 (battery price will vary depending on model) plus tax (includes battery replacement and labour). Payment is required up front. All our repairs are backed with a 90-day guarantee. 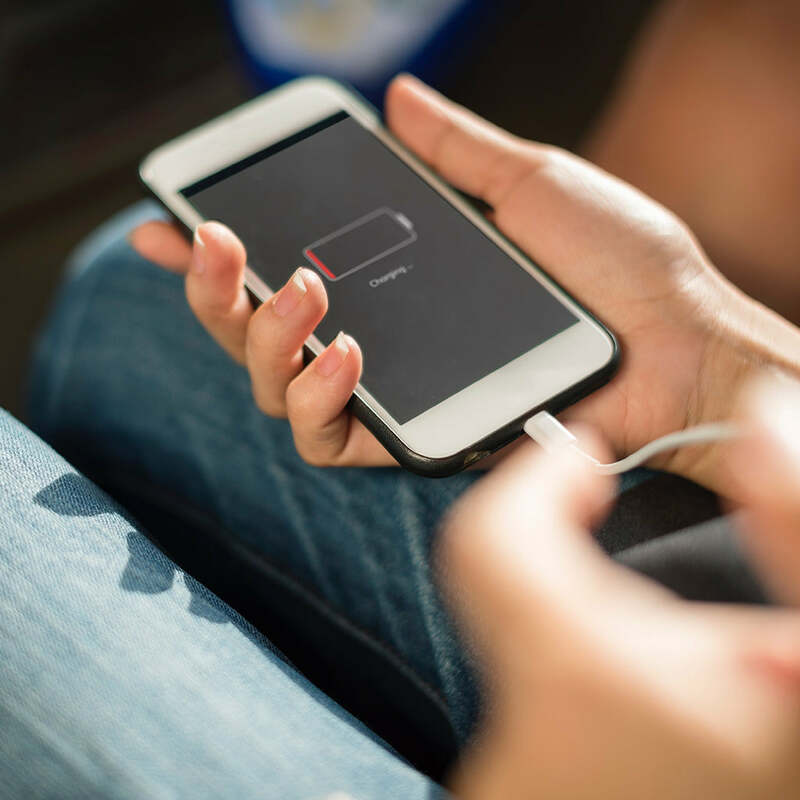 If your iPhone has any damage that impairs the replacement of the battery, including but not limited to a cracked display or bent enclosure, that issue will need to be resolved prior to the battery replacement. In some cases, there may be a cost associated with the repair. 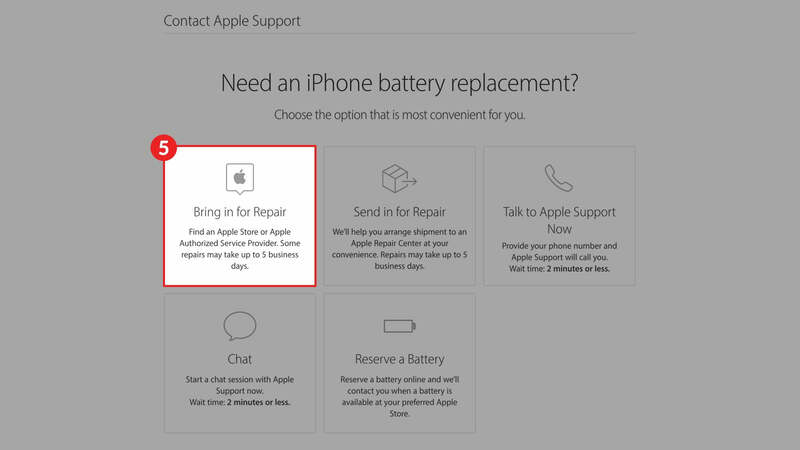 Due to increased iPhone repair volumes, please schedule an appointment before coming into the store for service. We want your visit to be a pleasant one and we appreciate your patience in this process. 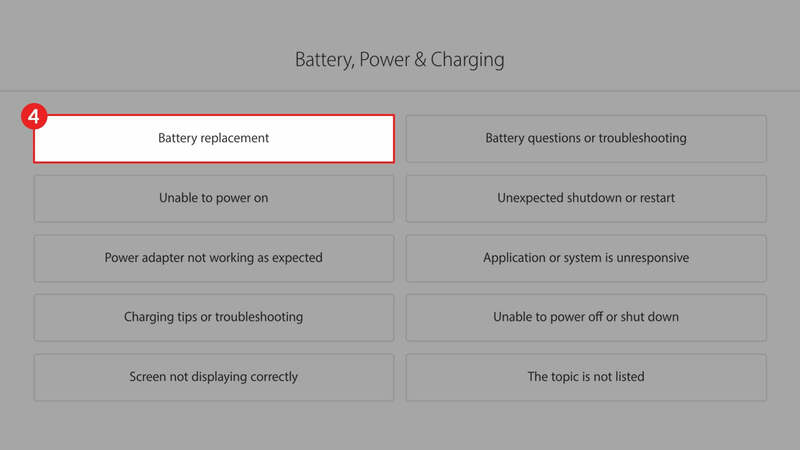 If your battery is not in stock, it will take 2-3 business days for it to arrive in store and you will be notified to bring your phone in to complete the replacement. 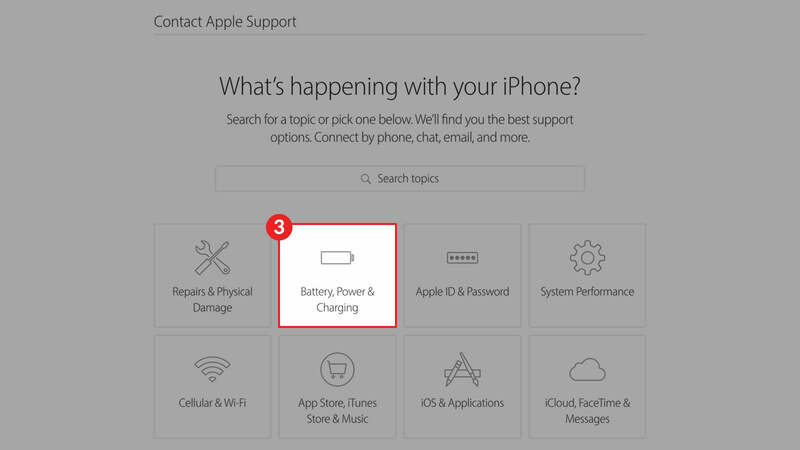 Read Apple's full message regarding iPhone batteries and performance here. 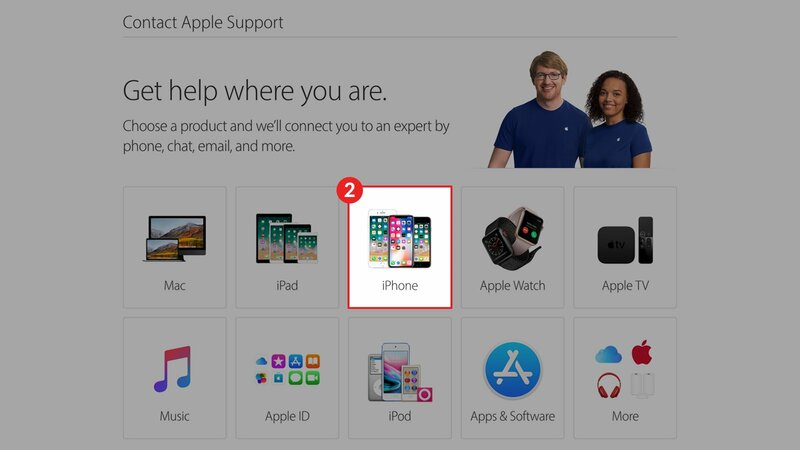 Make sure to select iPhone as the product that you would like help with.